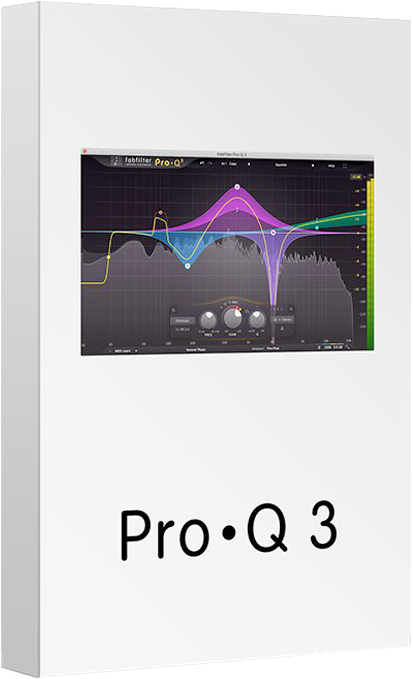 Fabfilter “Pro-Q 3” is is unarguably one of the finest EQ plug-ins around and comes with a myriad of features and an unrivalled interface workflow that is designed help you get the sound you want quickly! With “Pro-Q 3” you can effortlessly sculpt your sound for maximum impact whether that’s during a mix or as part of your final mastering process! A World-Class Equalizer With Unrivalled Sound & Workflow! With FabFilter Pro-Q 3, you get the highest possible sound quality, a very extensive feature set, and a gorgeous, innovative interface with unrivalled ease of use! EQ with the highest possible sound quality & unrivalled interface workflow! An intelligent solo feature, optional Auto Gain and a built-in, fully customizable spectrum analyzer. 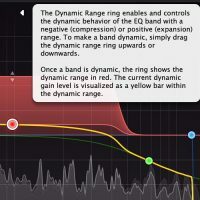 FabFilter Pro-Q 3 is designed to help you achieve your sound in the quickest way possible. 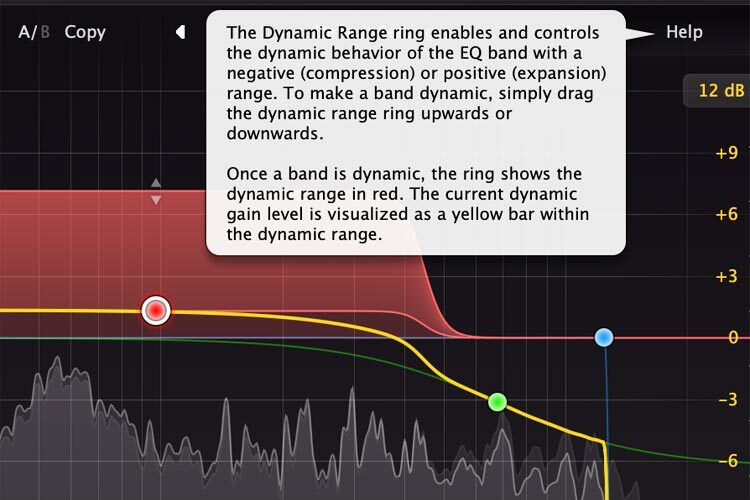 Via the large interactive EQ display, you can create bands where you need them, enable dynamic EQ for any band, and select and edit multiple bands at once. So What Exactly Can I Do With Fabfilter “Pro-Q 3”? Normally €149 – get it at 40% off before it’s gone! 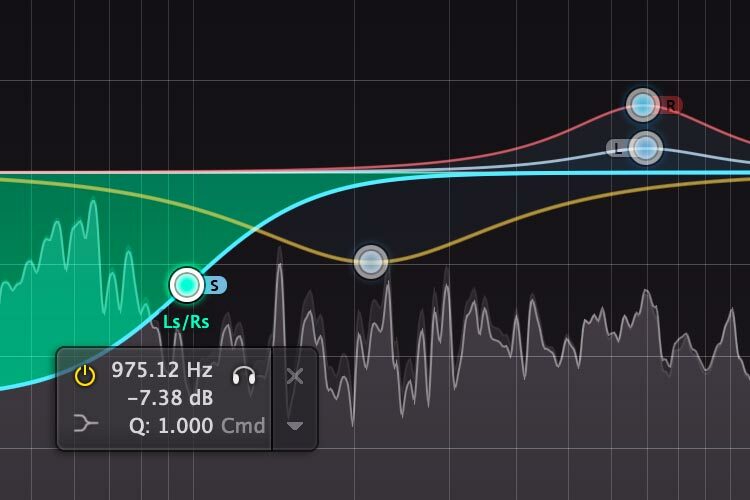 "We’ve been fans of FabFilter’s plugins for as long as we can remember... Pro-Q 2 was always going to take some beating but FabFilter have done it with plenty of significant and welcome additions." 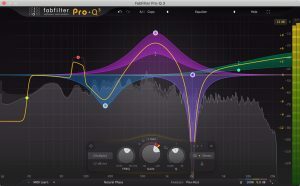 "The Fabfilter Pro-Q has been a low key, Apex Predator in the tightly packed pool of EQ plugins for some considerable time. 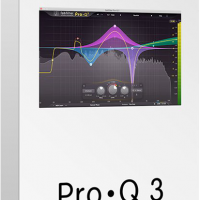 Pro-Q3 is a thoughtful, smart and market-aware update to a very well regarded and universally loved processor [and] retains it’s spot as the ultimate, workflow-centric EQ." 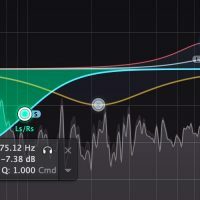 "Once again, FabFilter have increased the benchmark when it comes to modern EQ plug-ins and improved their already superb Pro-Q 2 with very useful features and improvements like the compare- and surround features. The completely scalable GUI and intelligent analyzer are extremely handy. If it comes to a realistic emulation of a real hardware EQ's there are other plug-ins that may do a better job, but the Pro-Q 3 sounds very good and the features and usability is just unbeaten." "I'm not sure if there is such a thing as a desert island EQ plug-in, but if I was stranded on a Pacific atoll with only one tool to tackle problematic audio files, FabFilter's Pro‑Q 3 would be that tool." 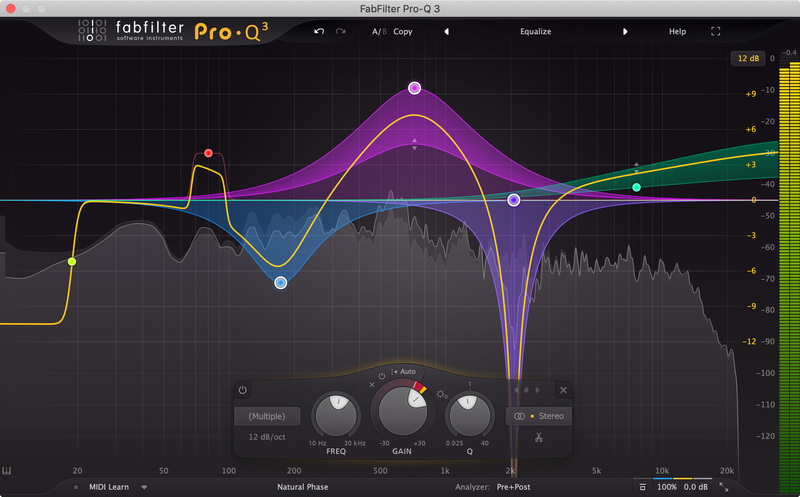 The FabFilter Pro-Q 3 is by far the coolest EQ plugin we’ve ever seen. Not only is it visually stunning and easy to use, but it also boasts dozens of helpful and interesting features, while sounding awesome at the same time. If you’re looking for a new EQ plugin and only want to buy one, this is the one to get. In fact, we would go one step further and argue that the FabFilter Pro-Q 3 is the single best EQ plugin currently available."